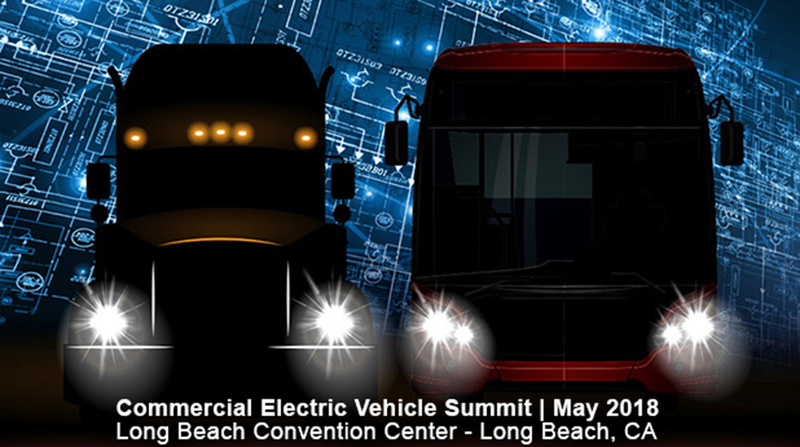 Organizers of the Advanced Clean Transportation Expo are expanding their annual event in Long Beach, Calif., to include information on and examples of commercial electric vehicles. Consulting firm Gladstein, Neandross & Associates said Sept. 7 that it will add a Commercial Electric Vehicle Summit to the ACT Expo that will run April 30 to May 3, 2018. ACT Expo has often displayed trucks powered by natural gas, either compressed or liquefied. In August, Cummins Inc. displayed a concept tractor with an electric powertrain to show it will branch out from its traditional diesel engines. Nikola Motor Co. has also stated it is developing a Class 8 tractor that will run on a hydrogen fuel cell that will create electric power.